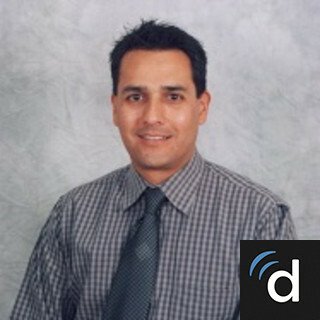 Dr. Fabricio Alarcon is an internist in Georgetown, Delaware and is affiliated with multiple hospitals in the area, including Beebe Healthcare-Lewes and Nanticoke Memorial Hospital. He received his medical degree from Cayetano Heredia University and has been in practice for more than 20 years. He is one of 25 doctors at Beebe Healthcare-Lewes and one of 13 at Nanticoke Memorial Hospital who specialize in Internal Medicine. At their location in Georgetown, Delaware, The Natural Wellness Center works hard to provide patients with an understanding and licensed doctor, privacy, and safe access to medical cannabis. Their mission is to treat each patient with the attentive care and thorough education, helping as many people as possible access this life-changing medicine. The caring staff at Natural Wellness Center in Georgetown: Our top priority is patient comfort and education. Any individual seeking medical marijuana certification is treated with care and respect, and the doctor is always available to answer questions regarding usage or application. They are committed to informing their patients, and ensuring each person has safe and educated access to medical marijuana. As a sign of thanks, Their facility welcomes scheduled appointments only. Just give the office a call to set up your consult. We are looking forward to hearing from you! !